AMD hasn’t offered Intel much in the way of competition in the CPU market for about a decade now. The chipmaker, now under new leadership, has spent the last four years developing an all-new microarchitecture that’ll be making its way to the market sometime next year. As an AMD faithful for many years (I was a broke teenager back then), I grew up in an era where AMD and Intel were duking it out for supremacy and would love nothing more than to see that happen once again (competition benefits us all). 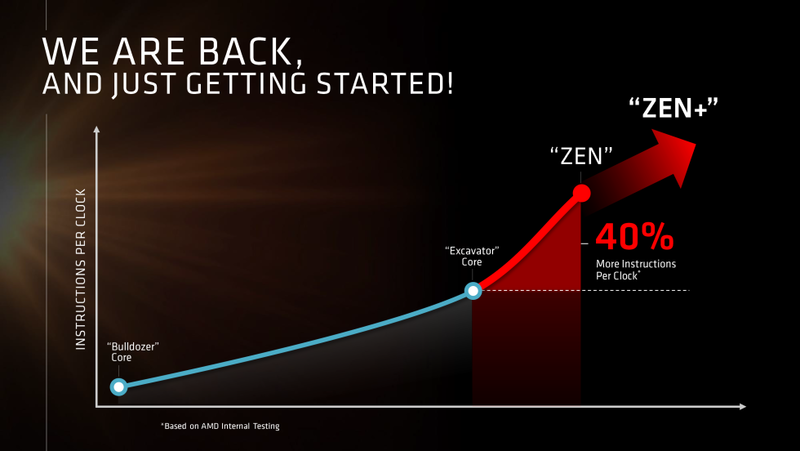 With this week’s open forum, we’re curious as to whether or not you think Zen will put AMD back on the right track. I know it’s tough to answer without performance specs and pricing, but would you be willing to jump ship if AMD plays its cards right or has Intel gained too much of a lead to be caught in one generation?